14th successive year of Ethical Accreditation for plant-based food pioneer VBites! 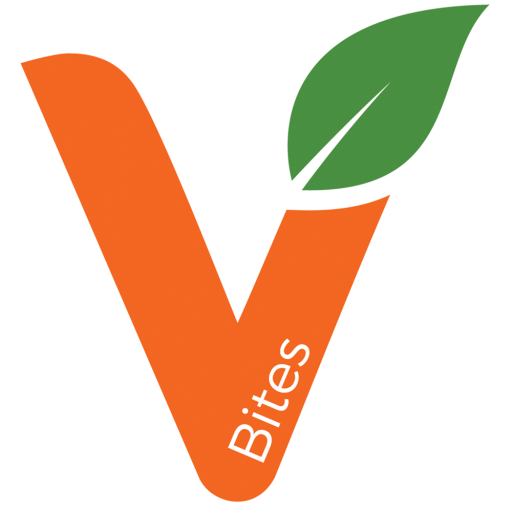 VBites is a pioneer of plant-based food, which launched back in 1993 – long before the recent boom in veganism. VBites manufacture a wide range of plant-based alternatives to meat, fish and dairy. The company is focused on delivering delicious and healthy substitutes which offer all of the taste and texture of meat, fish and dairy products, but without the harmful dietary, environmental, welfare and sustainability drawbacks of pastoral agriculture and fishing. VBites is a vegan company, with the planet, health and the welfare of animals at the heart of everything they do. 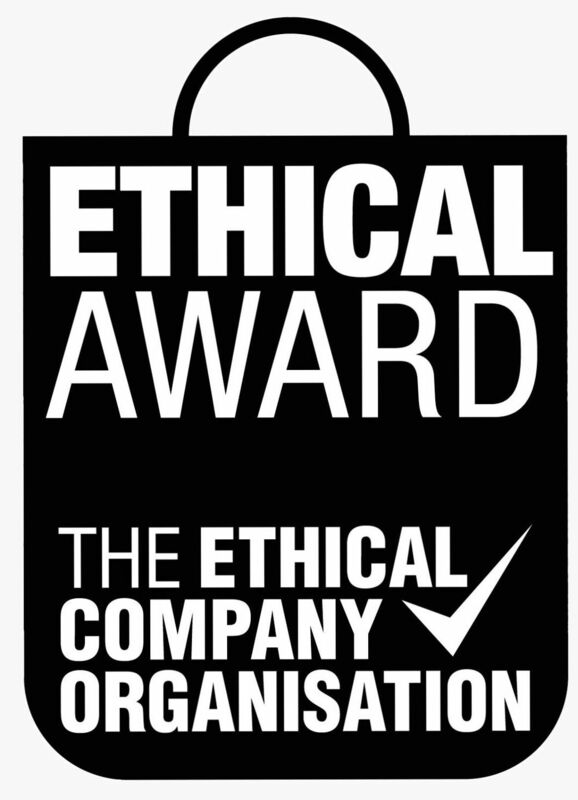 This is reflected by the company’s independent Ethical Accreditation which has been awarded each year for the last 14 years, following an in-depth annual ethical audit by The Ethical Company Organisation. 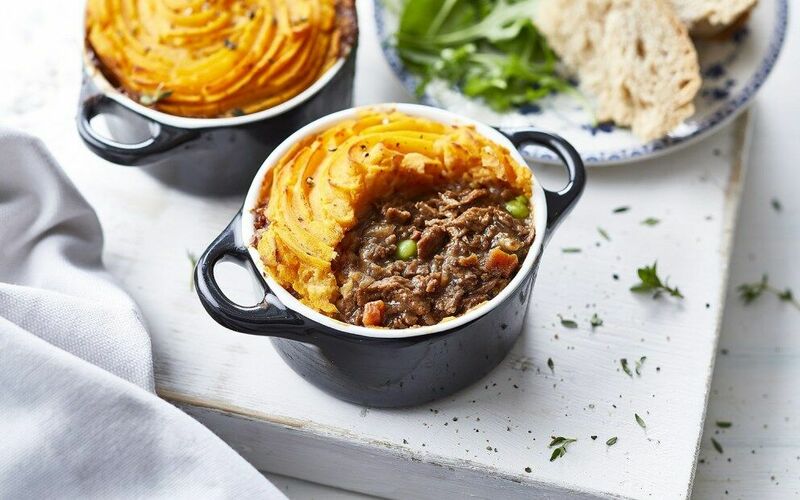 We have recently updated the Vegetarian Food Research Rankings, where VBites receives a high-ranking Ethical Company Index (ECI) score of 82, so we wholeheartedly recommend the company when it comes to ethics. Although buying vegetarian and vegan food products can only be a positive thing for sustainability, consumers should still be cautious about which brands they buy. As our latest research shows, Tivall from Nestlé score a poor ECI of 45 – ironically, this company tests on animals. A detailed breakdown of the research, which will help you choose which brands to buy – and which to avoid – can be found here.